Direct Communications was awarded the 2010 Best Business of the Year by the Lehi Area Chamber of Commerce. 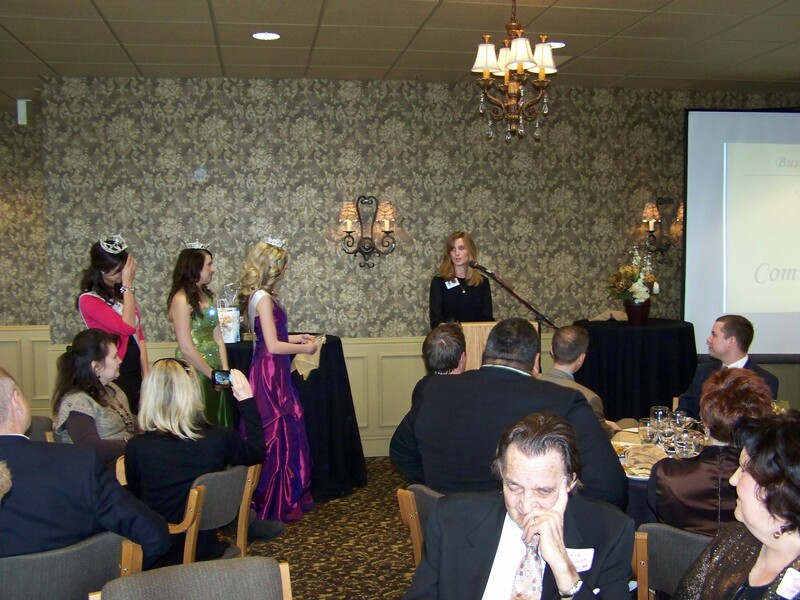 The Lehi Area Chamber of Commerce awarded top businesses in the community at the annual awards luncheon on January 11, 2011. Best Business of the Year 2010 went to Direct Communications, a phone and internet provider in Eagle Mountain. Diane Bradshaw, office manager for Direct Communications in Eagle Mountain, accepted the award for the company and shared some of the projects that the company has spearheaded in 2010 with local schools and organizations. Direct Communications has partnered with Eagle Mountain City, Lehi Area Chamber and the Eagle Mountain City Board for Economic Development to start a business incubator program that will launch in next few months. 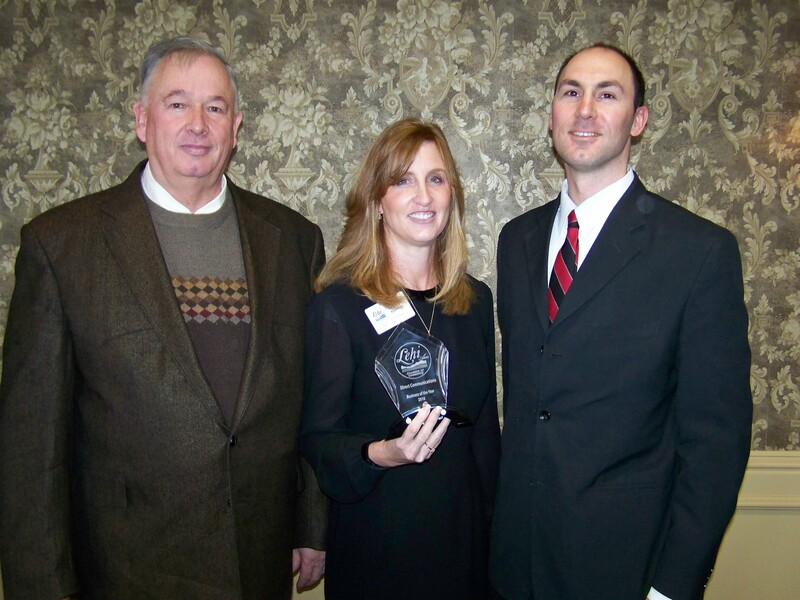 Leonard May, President, Diane Bradshaw, office manager, and Brigham Griffin, Marketing Director with 2010 Business of Year Award. Diane Bradshaw, office manager for Direct Communications in Eagle Mountain, accepted the award for the company. 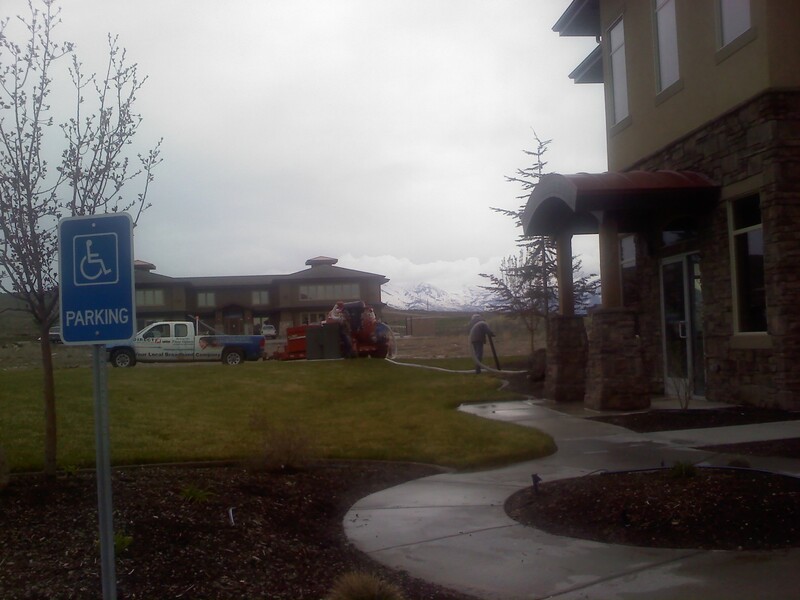 The Lehi Area Chamber of Commerce serves Lehi, Eagle Mountain, Saratoga Springs and the surrounding communities. 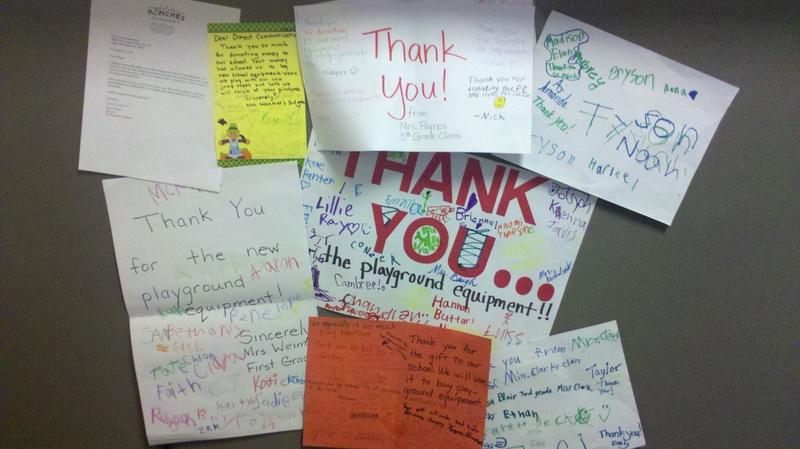 Ranches Academy Purchases New Playground Equipment with Donation from Direct Communications. Direct Communications, Eagle Mountain’s local internet service provider, donated a generous amount to each of the local schools in Eagle Mountain this fall, to show their commitment to education in Eagle Mountain. 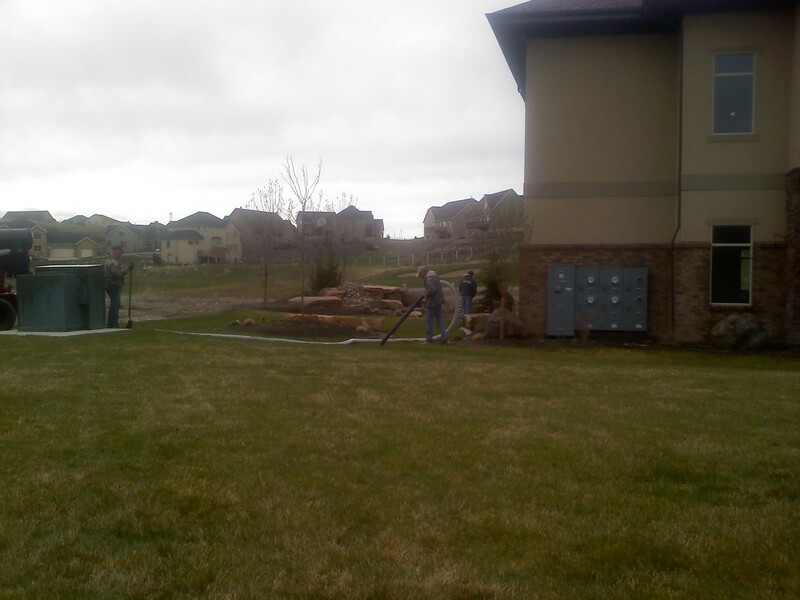 The Ranches Acdemy, which is a free public charter school located in The Ranches community of Eagle Mountain, Utah, decided to use their donation to purchase new playground equipment for their students. Eagle Valley Elementary, Hidden Hollow Elementary, Pony Express Elementary, Ranches Academy, Vista Heights, Rockwell Charter High School and Westlake High School each received an undisclosed amount from Direct Communications during the month of September 2010. Kip Wilson, general manager for Direct Communications, said: “We are absolutely committed to improving life in Eagle Mountain and that means supporting the local institutions that are going to help develop the community. People care about education here, so donating to the schools will hopefully demonstrate our dedication to the top community priorities, including youth development and the success of Eagle Mountain. A significant portion of the donation to the High School will be channeled to Westlake football. 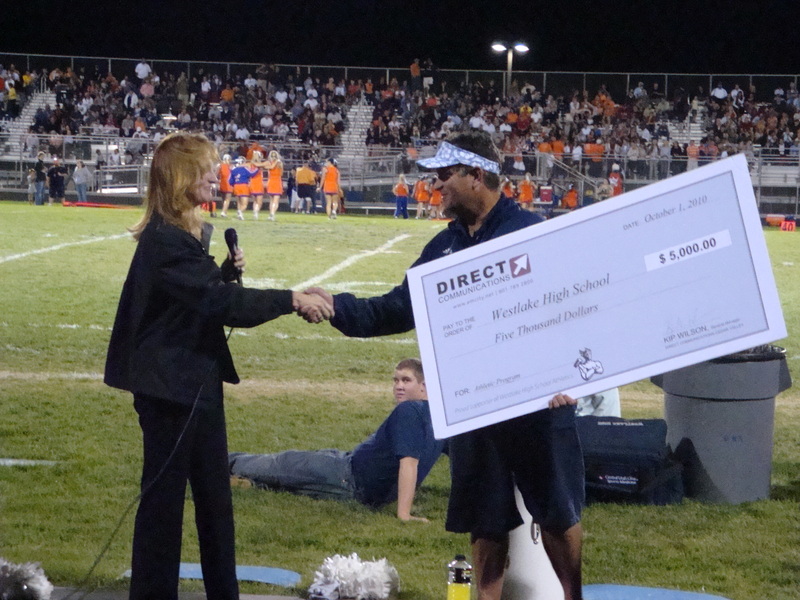 Jason Walker, Head Football Coach for Westlake High School stated: “This donation from Direct Communications is a huge help to our athletics program here at Westlake High School. It will help to ensure that we have safe, quality equipment for our student-athletes, to help them practice and compete at the highest level possible. We also use a portion of the donation to pay for after-school tutors to help our student-athletes succeed in the classroom, as well as on the field. We could not provide such a positive experience for our student-athletes without the help of generous donors like Direct Communications. Diane Bradshaw, Direct Communications office manager for Eagle Mountain presents donation to Michael O’Connor, Athletic Director of Westlake High School. 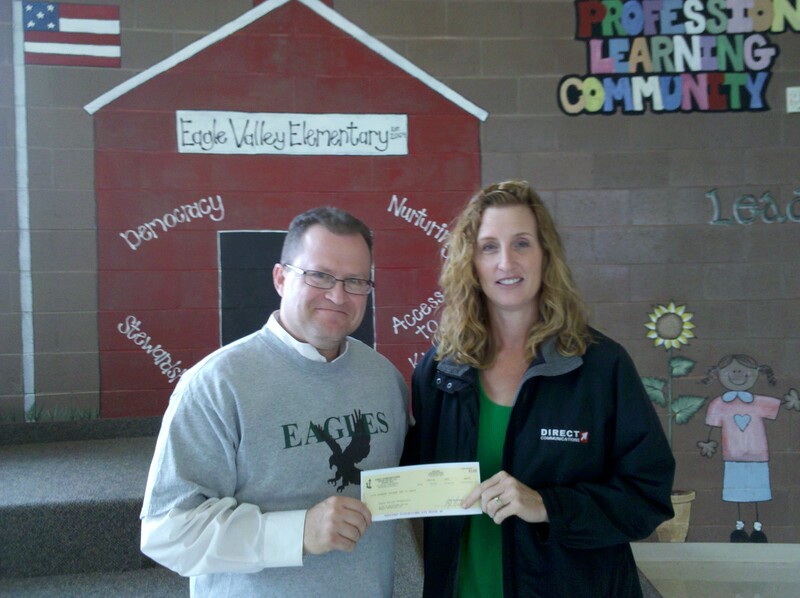 Principal Keith Conley of Eagle Valley Elementary School said: “Thank you for this wonderful donation. This kind of support is so greatly appreciated. When businesses and good people donate to our school, we are able to do things for our students and staff that otherwise could not happen. We will use this donation to help fund our after-school programs. At Eagle Valley Elementary, we sponsor several after school programs to provide a wide array of activities. Among these programs, we offer Knowledge Bowl, Geography Bee, Japanese & Spanish Language Culture, Choir/Drama, Reading Remediation, Math Meet, Student Council and Family Night. Teachers advise these activities and parents volunteer as well. We provide very modest stipends and help to purchase items for the students. 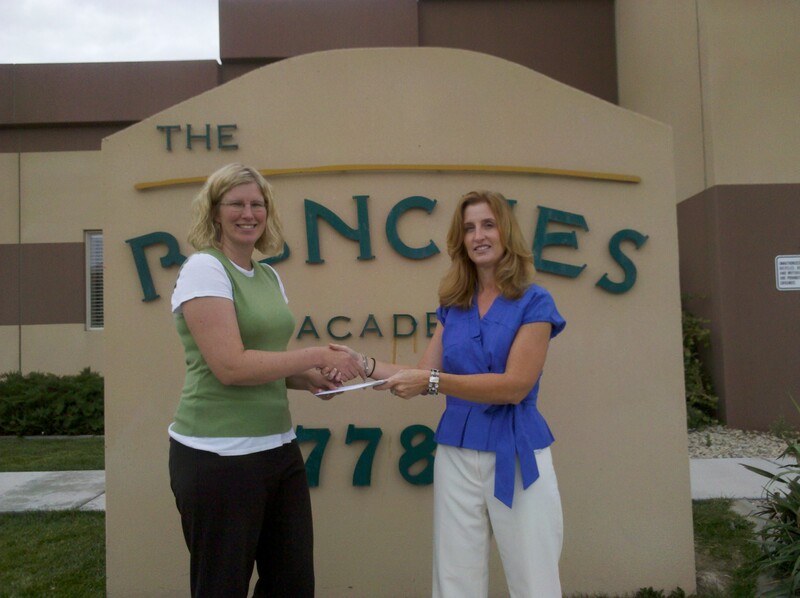 Diane Bradshaw of Direct Communications presents a donation to Eagle Valley Elementary in Eagle Mountain, Utah. Bradshaw can be found each quarter at Westlake High School, giving away prizes to recognize students for academic achievement. Direct Communications, Eagle Mountain’s local internet service provider, donated a generous amount to each of the local schools in Eagle Mountain this month, to show their commitment to education in Eagle Mountain. Eagle Valley Elementary, Hidden Hollow Elementary, Pony Express Elementary, Ranches Academy, Vista Heights, Rockwell Charter High School and Westlake High School each received an undisclosed amount from Direct Communications during the month of September.